Hipster black stretch denim capris cropped jeans with two back pockets, zip fastening and rivets. .. 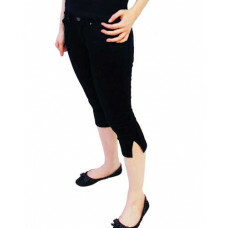 These exceptional Steampunk black brown jeans make a fantastic addition to the modern wardrobe. They..
Hipster lime green stretch denim capris cropped jeans with two back pockets, zip fastening and rivet..
Hipster purple stretch denim capris cropped jeans with two back pockets, zip fastening and rivets. ..